Makeup according to the Apple dictionary is the use of cosmetics (such as lipstick or powder) applied to the face, to enhance or alter the appearance. There are six different techniques of Makeup artistry which are: Fashion, Theatrical, Special make up effects, Airbrushing, Bridal and High definition. Fashion has to do with editorial and runway events and photography, which could play on themes but the end goal is sophistication. 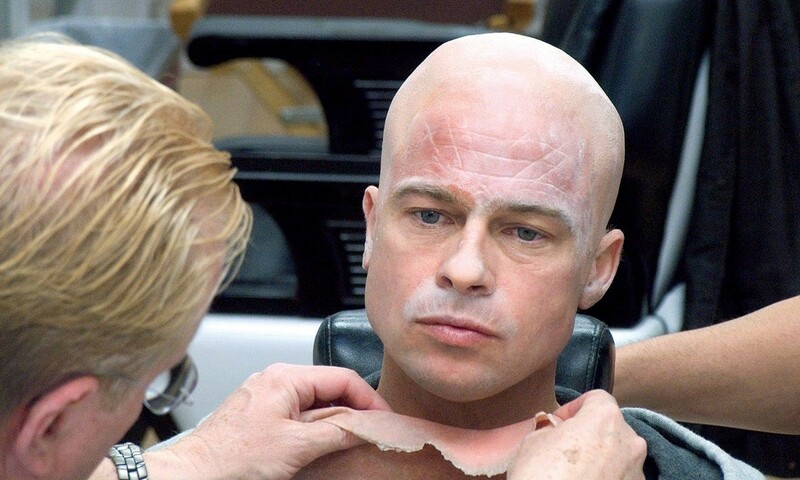 Special effects deal more with the use of prosthetics and more to enhance features (metaphysical) based on the characterization. Theatrical is stage based and involves the use of props and light to make expressions visible. Bridal is an important feature of wedding planning, High definition and Airbrushing involves the use of light, minerals and other equipment to enhance the flawless skin. 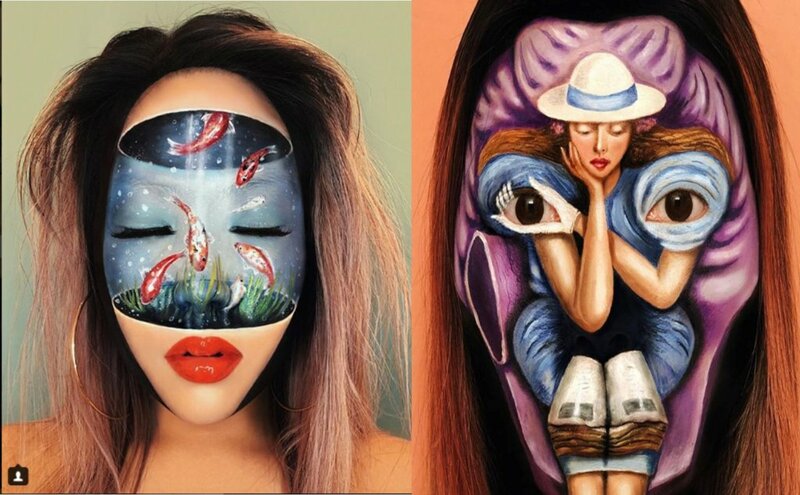 According to a blog post by LA College of Creative Arts, makeup is just like painting because it involves constant experimentation with different colours, lines, shapes, and techniques. The only difference between a painting and make up artistry, in my opinion, is the canvas, which in makeup is the human body. The 2 definitions of Art in the introduction of this post have a similar word, Skill which is defined as the ability to do something well. Skill involves the use of tools and techniques in order to become an expert in a field. Using a painting as an example with regards to visual art, there are certain things that come to play with regards to having a successful piece of work which are the use of colours, the right tools, and mediums, line work, and ability. An article on Beauty school blog, Bellus Academy likens make up to Art in that, with regards to tools, just like painting where there are different brushes and mediums (acrylic paint, Conte, etc.) make up artists also use different brushes (Foundation brush, Contouring brush, and so on) and palettes to achieve a goal. With make up the use of line work and colour correction (which involves mixing different textures and more) is also similar to painting and if Painting is regarded as Art then Make up should be as well. 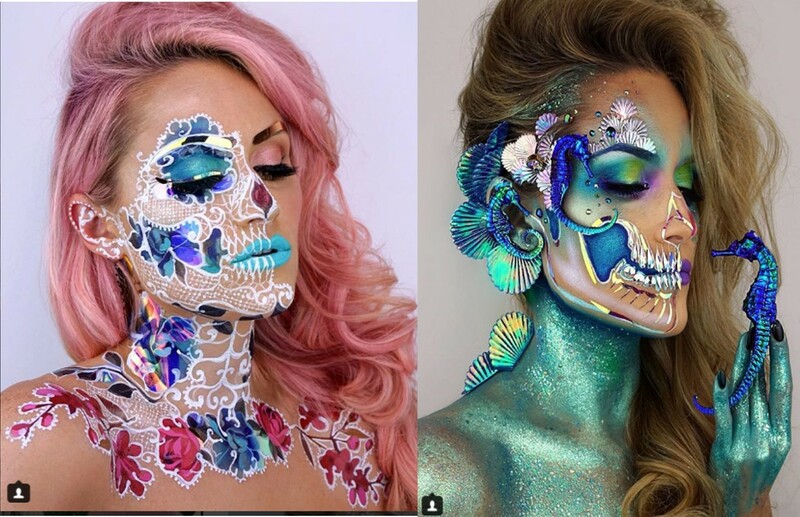 Looking at the works of makeup artists RJ (https://www.instagram.com/cakefacerj/), Mimi Choi (https://www.instagram.com/mimles/?hl=en ), Vannesa Davis (https://www.instagram.com/the_wigs_and_makeup_manager/) and more, one can see how they have used makeup, colour, and skill to create optical illusion art with their faces. Their works are extremely creative and awe-inspiring. Art involves the production of aesthetic objects, beauty and emotional power their works incorporate all. On the other side, there are many who believe that makeup is not art because it is seen as a tool to hide flaws and insecurities. The fact that it is used as a tool of enhancement makes one think it’s a tool of deceit. The profit margins made by the producers of makeup lines, which harp on insecurities give it, a bad rapport. The use of makeup has been a touchy subject for centuries because at different eras makeup has been associated with different themes. In early European culture it was used by the elite to evoke purity and innocence, in the early 20th century according to an article on theodysseyonline.com, it was seen as a mark of sin for women and women who wore it (they were tagged as “women of the night”), the rise of Hollywood and the use of makeup in that industry associated makeup with sophistication and things have progressed and regressed from then on. Even different movements have associated and dissociated themselves from the cosmetic industry. In my opinion, based on research and more, I firmly believe that makeup is Art, due to the definition of what art is. And yes there are people who are justified in their stance on it not being art, but I see it as the psychological effect/ behaviour associated with the industry and not the skill. If we remove the psychological aspect what we are left with is the creative skill and technique and based on that, Makeup is Art. Is Makeup An Art Form Or Just Covering Up Insecurity?